Should You Purchase a Used Robot? The robot cost is only a fraction of the cost of a robot cell. The robot is typically less than 25% of the total cost of a robot cell and frequently even less. 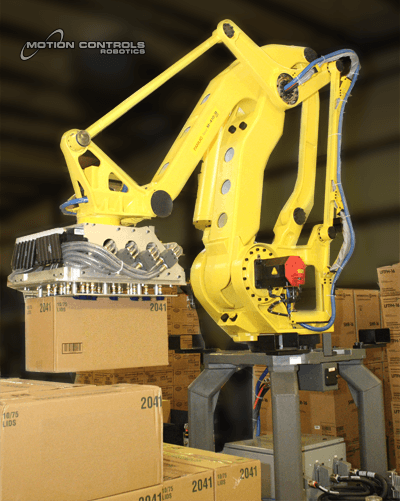 If you have a used robot that can be redeployed, then of course a more significant savings can be realized. 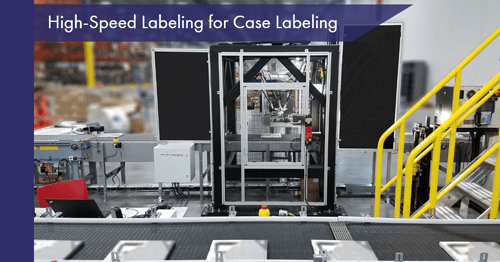 Used robots, particularly palletizing robots, are not easy to come by, but we work with them fairly routinely – sometimes as the only robot in a robot cell, sometimes combined with one or more new robots. We have taken customer supplied used robots and redeployed them as well. 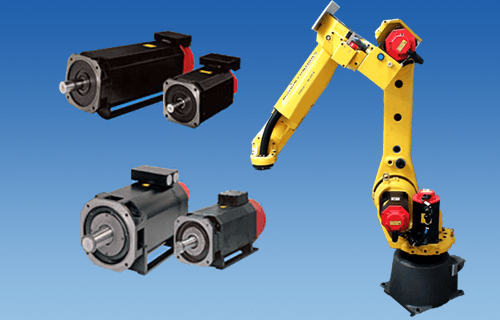 Keep in mind that the robot must be registered to your company at FANUC if you want to have any future support from FANUC (emergency, spare parts support, etc). If it isn’t already, there will be a software re-burn fee associated with the robot if you want any ongoing support from FANUC. This is basically a licensing fee, and is a fair way for FANUC to be able to maintain the enormous 24 hours support staff they keep in Auburn Hills, MI for your support – 365 days of the year. 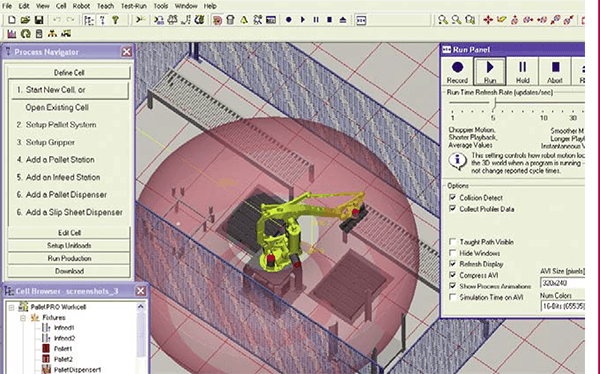 MCRI will evaluate the software already installed on a used robot to ensure it is suitable for the robot’s new task. 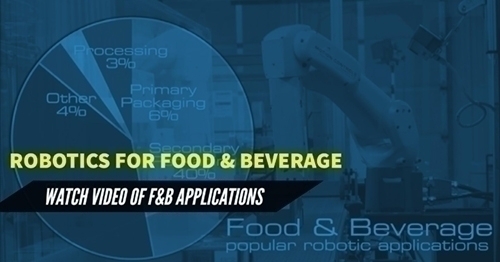 If your application requires new software not on the robot, you will still need to pay the re-burn fee even if the robot is already licensed to your company. 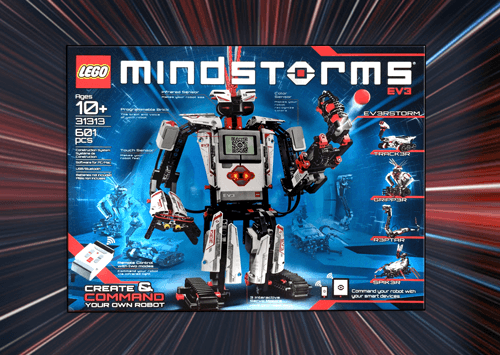 If you are buying a used robot you can expect to pay 40 to 60% of the cost of a new one for the robot itself. 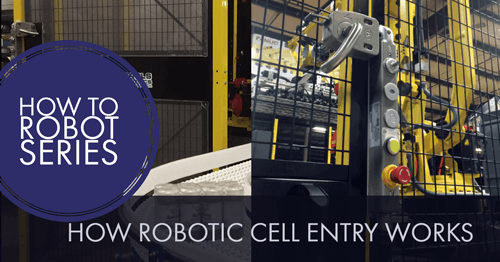 Taking into account that the robot is typically 25 to 35 % of the cost of a robot cell, you can expect to save around 10% to 20% on the total robot cell cost. 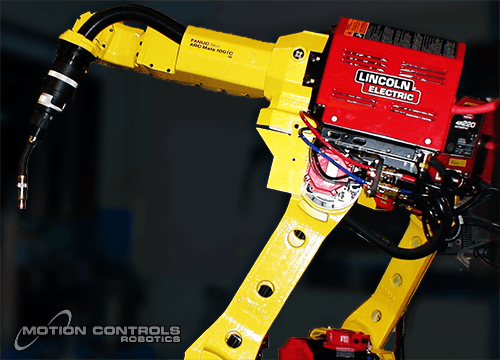 You may or may not be able to get an extended warranty on the robot from your robot integrator or supplier. 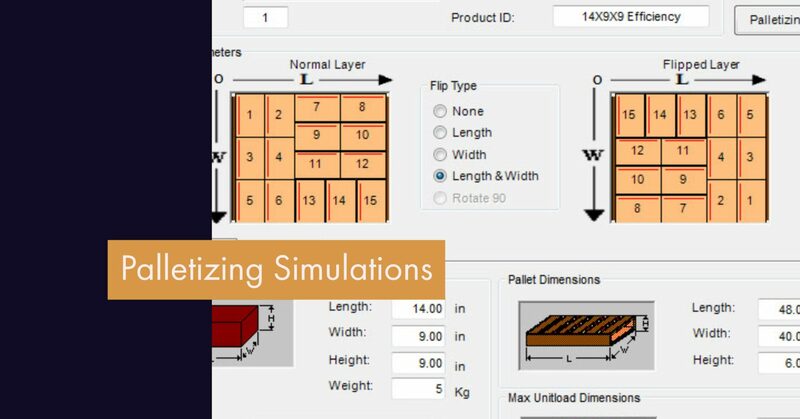 Contact a Motion Controls Robotics using our robot request for quote form and a salesperson can help you to decide which approach is better for your situation.